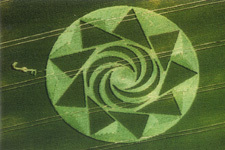 The beautiful and enigmatic crop circles are communicating a message to humankind and shedding light on the reality that our Earth is a living being with the ability to speak to us through sacred geometry, patterns and symbology. 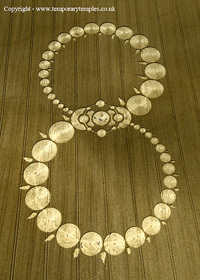 Check out www.cropcircleconnector.com for more images. 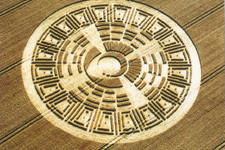 "The crop circles and our Earth are teaching us to open our third eye, putting our awareness on the 'second attention', a new assemblage point which offers a new perception of the paranormal reality of life and of our evolution." 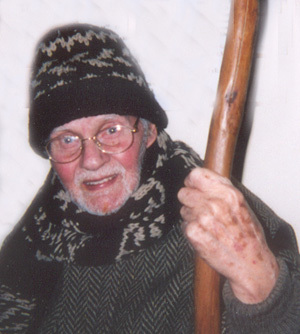 Stanley Messenger is a wise and brilliant visionary guide, lover of nature and humanity, butterflies and the paranormal, speaker, teacher, and "Merlin" to me. 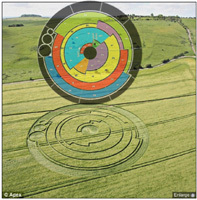 He's been a presenter at the Crop Circle Symposium in Glastonbury, England and has shared the message from the crop circles are from our Mother Earth herself. In the same year 2002, in the Tibetan Himalayas 24 Ancient Crystal Skulls - 16 human size and 8 small Crystal Skulls and 3 large Disks were found. The disks look like CD’s and were said to be made of cobalt and other metallic substances and look similar to the crop circle disk of 2002 with etchings much like the binary code.These Himalayan crystal skulls were found buried in caves. 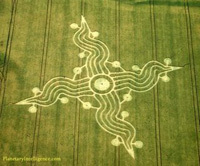 I believe these to be from the time of Atlantis & connected to the Blue-White Star Sirius and other Star systems. 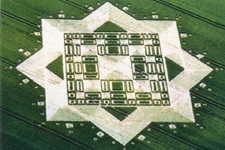 The crop circle disk decoded above and the crop circle ET face of 2002 I believe to be connected to the Himalayan Crystal Skulls and disks. 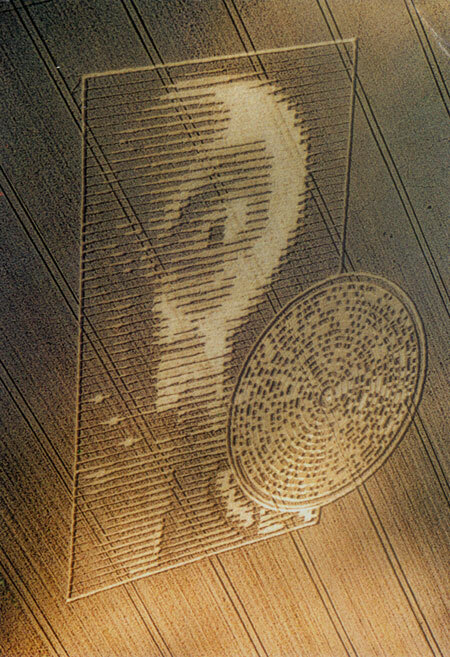 I believe this is confirmation and one of the signs of our time, that other extra-terrestial beings are trying to communicate with us and hope to assist us at this most critical time of our Earths&rsquo; evolution. 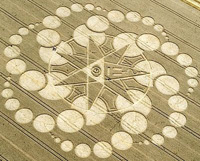 The message to humanity is that if we don&rsquo;t Wake Up, live with respect and integrity, love and unity, our beautiful Earth &amp; humanity may be annihalated as it was in Atlantean times.